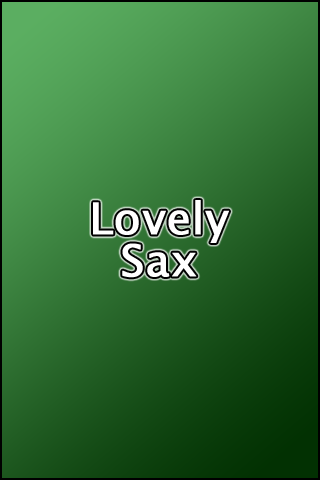 A Saxophone Ringtone App! 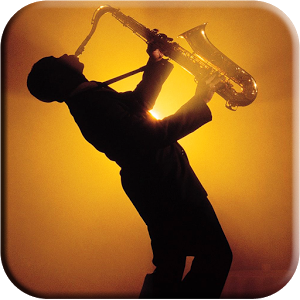 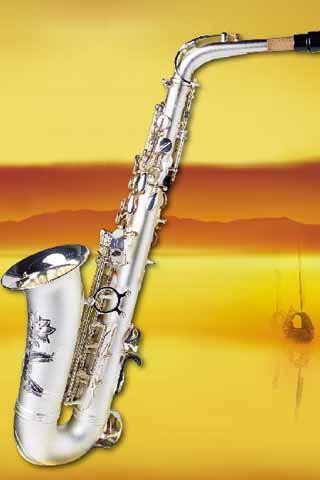 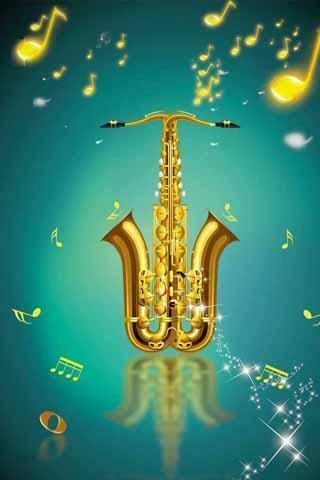 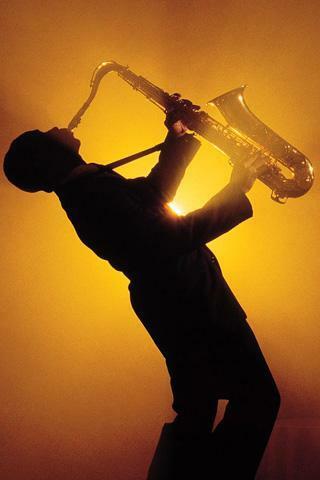 Very beautiful and very classic saxophone music.Enjoy these amazing ringtone and set as ringtone for your smart phone. 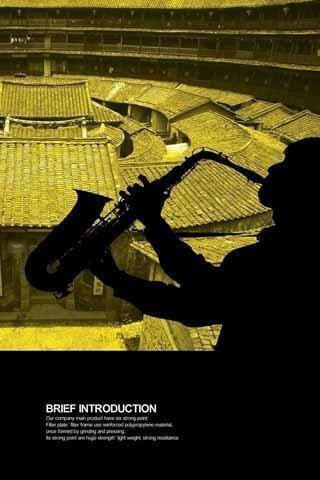 You will surely get pleasure.